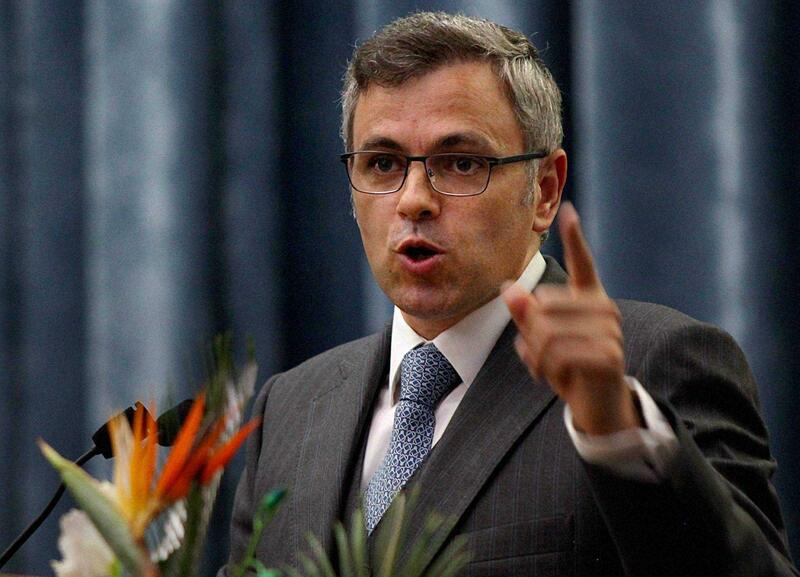 Srinagar, Jan 8: Reacting to Union Cabinet approving a 10 per cent reservation in jobs and higher education for "economically backward" sections in the general category, National Conference (NC) Vice President Omar Abdullah said the bugle announcing the elections has 'well' and 'truly sounded'. “Reservation for economically backward upper castes. The bugle announcing the elections has well & truly sounded,” Mr Abdullah, who is the former chief minister of the state, wrote on micro-blogging site twitter. The constitutional amendment bill, which was passed by the Union Cabinet on Monday, will be tabled in Parliament on Tuesday, the last day of the Winter Session. The proposed reservation will be over and above the existing 50 per cent reservation enjoyed by the Scheduled Castes, Scheduled Tribes and the Other Backward Classes. This will take the total reservation to 60 per cent.